Why Jackson College of Education? Why JEC? At Jackson College of Education (JCE), we believe..
Home / About Page / Why JEC? At Jackson College of Education (JCE), we believe that teaching births all other professions; all professionals pass through the hands of a teacher. 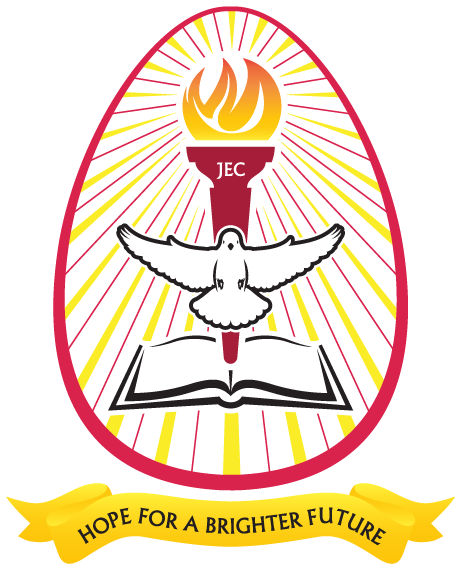 Jackson College of Education is the Premier and Premium Private College of Education operating through Distance Learning in Ghana. In today’s competitive world of meeting high demands, we pride ourselves with offering you the opportunity to meet your educational ambitions by pursuing a low-cost, yet top-notch quality teacher education right at your doorstep while you synchronously meet your professional and social exigencies. These enviable reasons and more are why Jackson College of Education should be the haven for your teacher educational needs. We are accredited by the National Accreditation Board. We are affiliated to the University of Education, Winneba. We are the only College of Education (Teacher Training College) in Ghana operating by Distance Learning. We offer an opportunity for those who desire to be teachers. We offer an opportunity for Untrained Teachers to be retained in the Ghana Education Service. We offer an opportunity for those who want to upgrade themselves for promotion in their establishments. We offer an opportunity to live in the comfort of your home and study to gain a University Diploma Certificate. We offer an opportunity to work and study at the same time. We offer an opportunity to enrol with six (6) passes. We offer a stepping stone for a university degree in any course and university of your choice. We offer an opportunity to gain employment while pursuing the program, unlike full-time students who can only seek employment after graduation. We offer an opportunity to apply for student loans from the Student Loan Trust Fund. We offer an opportunity to apply to do National Service after completion of the programme. We handpick quality and seasoned tutors to teach. We have learning centres spread all over the country so you can study at a centre near you. We provide our students with quality teaching and learning materials and modules. Our fees are more affordable with flexible payment plans. We offer enhanced employment opportunities than products of other Colleges of Education, both locally and globally. No matter your age, race, gender or status, you can enrol.